I know a lot of my readers have been anxiously awaiting the new spelling program, Spelling You See from the creators of Math U See. 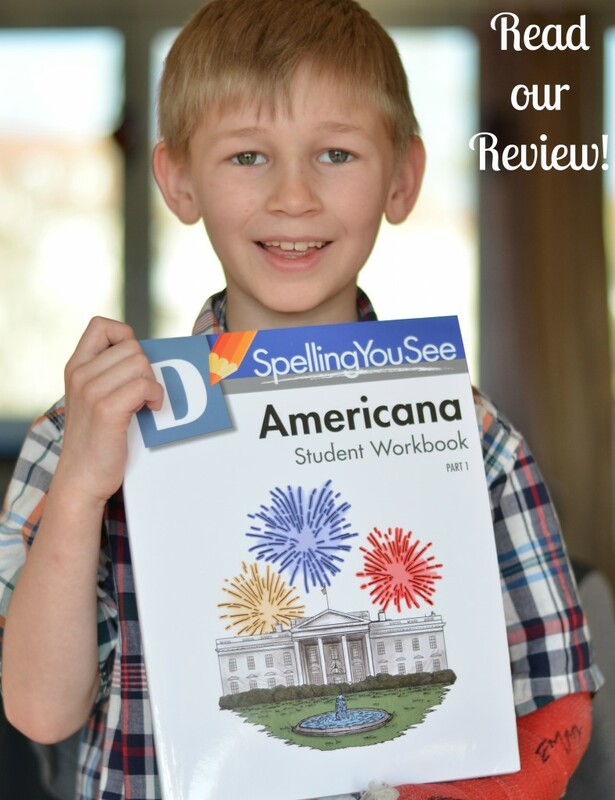 For this review, I was sent Spelling You See: Americana (Level D) to use with my oldest child, Bug. 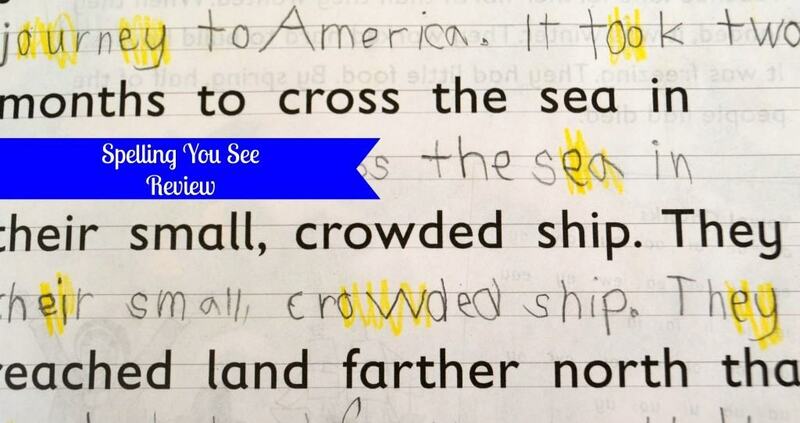 Spelling You See is not based on grade level, but is instead focused on a child’s developmental level. The first level starts at the “pre-literate” level, and has students working on letter formation and very basic work building. 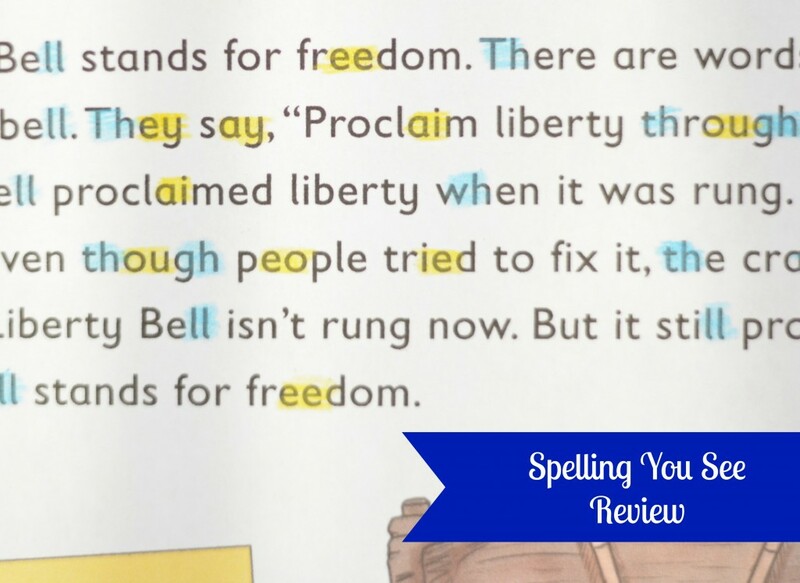 The second level is “phonetic” when kids are spelling words the way they sound, for example, saying “luv” instead of “love.” The third level is “skill building” which is where the Americana level, featured in this review, falls. Americana uses visual memory to teach spelling. 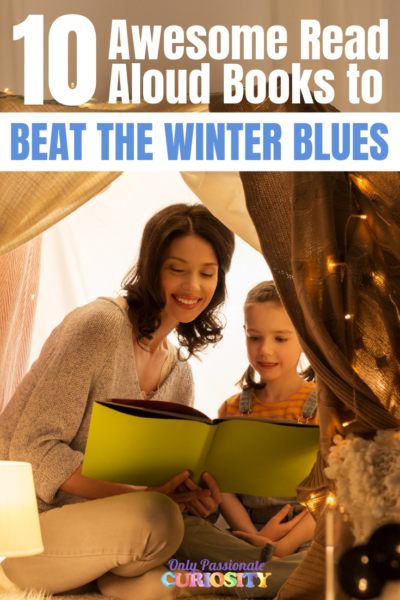 Instead of using phonetic chunks, your child will highlight patterns in words as they read them so they can visually see, and remember, the patterns. For the Americana level, you will focus on one passage for 5 days. Spelling You See is meant to be done every day of the week. 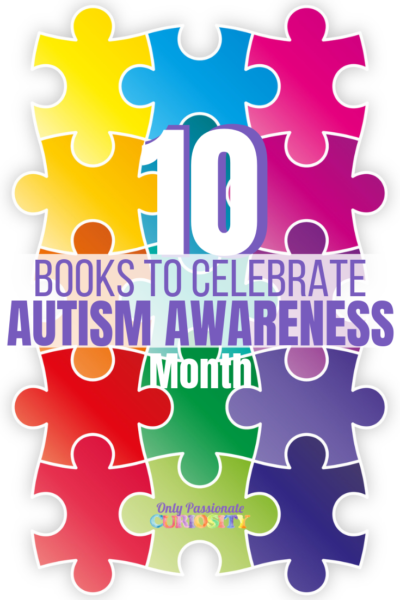 First, your child will read the selection, and then look for the “chunks” in the selection. Each type of chunk (vowels, consonants, bossy r) are assigned a different color, so they are high lighted with the provided colored pencils. You’ll start with just one focus, but some lessons have you highlighting more than one type of chunk. Then, you’ll move on to writing. The first three lessons are copy work. The passage is provided on the page, and the students copy directly below it. The fourth and fifth lessons are dictation, with the parent spelling the words on the fourth day and providing punctuation, and the student writing it with no assistance on the fifth day. Copywork and dictation is limited to 10 minutes at a time, so you set a timer, and have the child work diligently for that time, and then stop no matter where they are at the ten minute mark. After the copywork and dictation are done, your student will go through their writing, and again highlight the same chunks. The goal is for your child to visually remember the patterns and improve with repetition and practice. There are no tests, and you don’t need to keep track of words your student misses, you just repeat this process with each non-fiction selection, and watch your child improve. My children have always used strong phonics programs since I myself was a terrible speller most of my life. Spelling You See is a different kind of program than the phonics programs I typically use to teach spelling, so switching to this program was a little difficult for us. The combinations of letters you are supposed to mark is different than what we were used to, and didn’t always make sense to me, especially because I was so used to “chunking” words into more traditional phonograms. Bug found the repetitive passages and large number of chunks on the page tedious. For example, in lesson 6, there are 61 different chunks to look out for in the text. 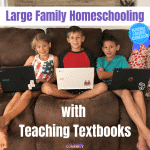 I did the lessons along with him on my own, and even I was overwhelmed at the large list, especially considering they were not in alphabetical order. I had to look word for word, and check each list to see which chunks I was supposed to mark, and which I wasn’t. For example, I was supposed to mark “gn” but not “ng” and it was hard to remember, so it required constant checking of the lists. I feel like we could have used more guidance on when and why certain blends are used, but this is the only guidance given in this section. Marking vowels, “bossy r chunks”, endings and silent letters and “tricky y guys” are also taught in the same way- by pointing them out and marking them. The guidance in the Instructors Manual is brief in every section, and doesn’t feel clear or detailed enough to me. It does contain dictation passages, and an answer key, but these passages are available in the book, and at this level, the answer key is not required. The simplicity and lack of instruction is something I struggled with. It’s not a bad way to teach, it’s just not the way I teach. Bug didn’t progress well with this program either, he just didn’t “see” the patterns in the words, and struggled to find them in the words using the boxed lists provided. The combinations of letters didn’t make much sense to him, and it frustrated him. One thing I did really like about it is that the selections in Americana are history based, and include biographical and historical information, and would go really well along with an American History study. I love that you technically could use it as a light history program, and just have your child read good books along with it to beef up the history studies. Even though the spelling direction wasn’t enough for us, I do love the copy work and selections, so we will use this program along with our American History studies. Ultimately, it just isn’t the right fit for my children as a spelling program, especially since they were familiar with marking different letter combinations in their spelling words. I do think it’s a very clever, novel approach to spelling, and I really appreciated that it is intended to be used for such a short period of time each day. I think it will be fantastic for visual learners, who benefit from seeing patterns in words repeatedly, especially for children who are starting with this program rather than coming into it after a phonics based spelling program. Kids who are intuitive and don’t need direct instruction will probably really love this program, and teachers who want something they don’t need to take a lot of time to teach are going to love it even more. Americana worked well for many of my crewmates, so I am really in the rare group of people it wasn’t a natural fit for. If you are interested in Spelling You See, I hope you take a moment to check out these wonderful reviews from Crafts by Wendy and Petra School who both enjoyed and are recommending this program. 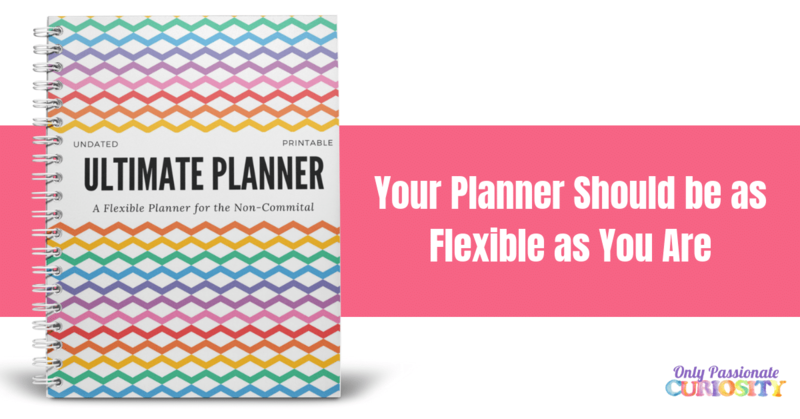 Looking at how their children did may help you decide if it’s a good fit for your kiddos. I was wanting to know if you have found a program that you like or could recommend for spelling.